I’ve had my new Alienware 14 for several weeks and it’s great. Below is my video review, and for more details on the laptop’s specifications, make sure to visit Alienware’s website. I’ve been playing video games my entire life. I have fond memories of blowing dust out of NES cartridges and spending countless hours trying to beat Resident Evil 3 on my Playstation. Lately, with work and school, it’s been hard to play games other than the casual ones on my phone and tablet. To get back into serious gaming, I just bought one of the newly announced Alienware laptops this week: Alienware 14. 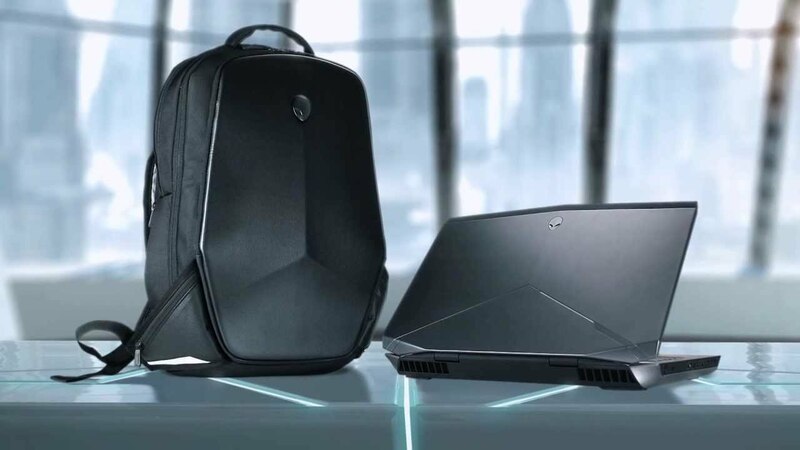 The new Alienware laptops are beautiful and powerful, and I’m very excited to get mine in July. Keep an open eye out for my video review of Alienware 14 later this summer.